Over the past two decades kidnapping for ransom and hostage taking have become a booming multimillion dollar business. You need to remember that only the high-profile cases make the mainstream media, if an American is kidnapped in Syria, it’s a big deal, if an Syrian is kidnapped, nobody bats an eye. If a blond American girl goes missing while on holiday its front-page news, in contrast no-one knows and very few care about how many girls have disappeared in places like Mexico. 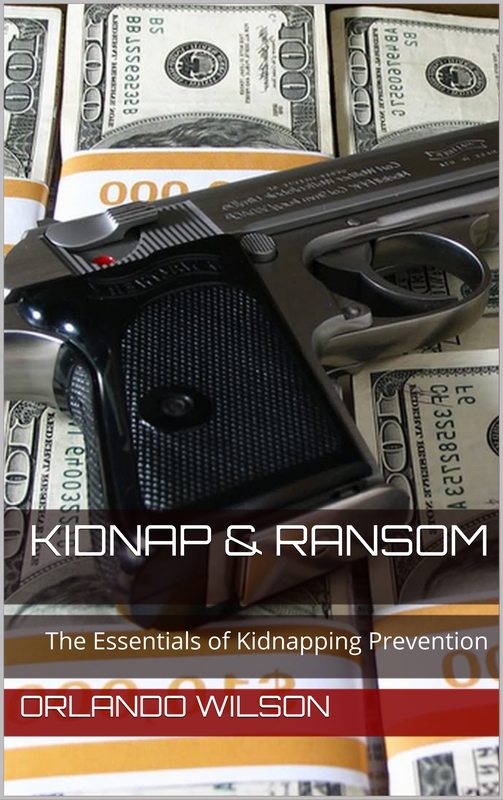 The aim of this book is to show you some of the realities of the kidnap and ransom business and give some basic information on what you can do to make yourself a harder target.